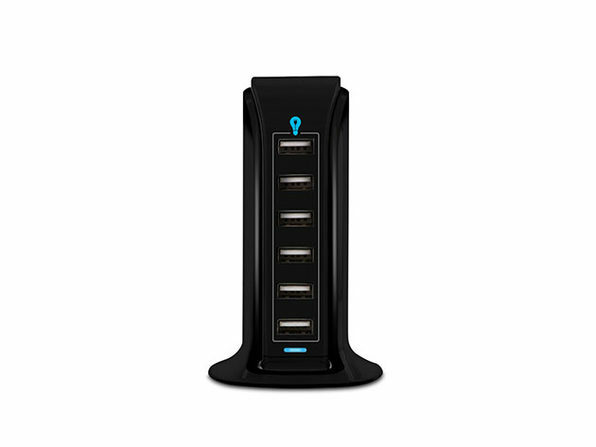 It's time for a power upgrade! 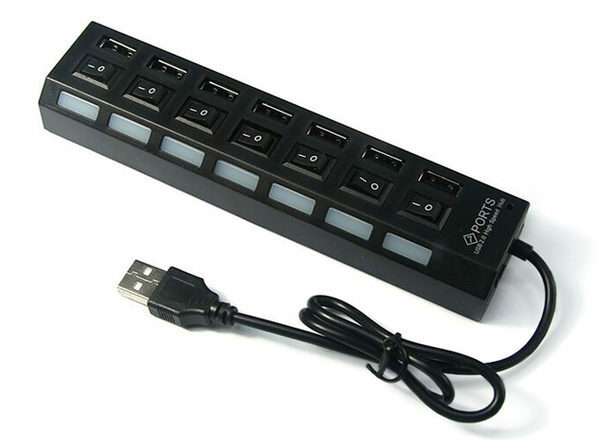 Throw out that tired-out power strip and swap in this family-size USB charger, packed with 6 high-speed ports. 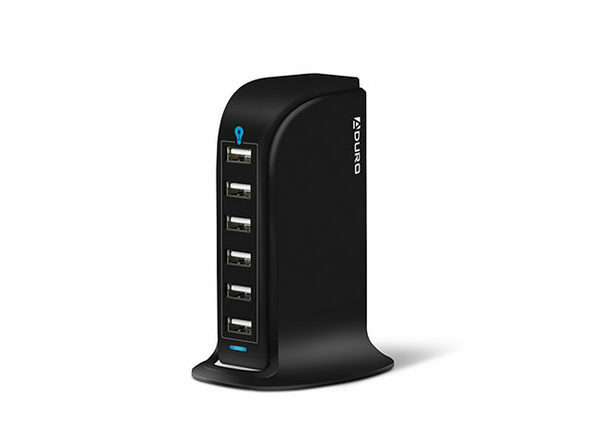 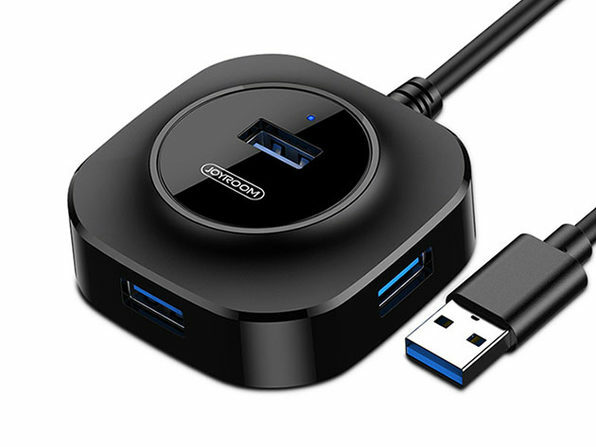 With a built-in control chip, this hub optimizes each port to ensure the fastest charging possible for all your devices. 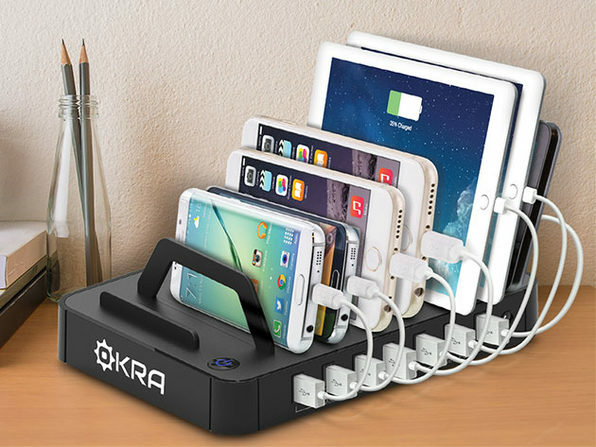 It's made of high-grade and durable materials so you can rest assured it will continue to power your devices for years to come.